A round of applause and trumpet blowing as we proudly announce that Dean Mansbridge has taken out the AIPP Tasmanian Professional Family Photographer of the Year for 2017. Dean has now been the recipient of this prestigious award SIX times. We think it is safe to say that you are in good hands when you choose us as your family photographer. 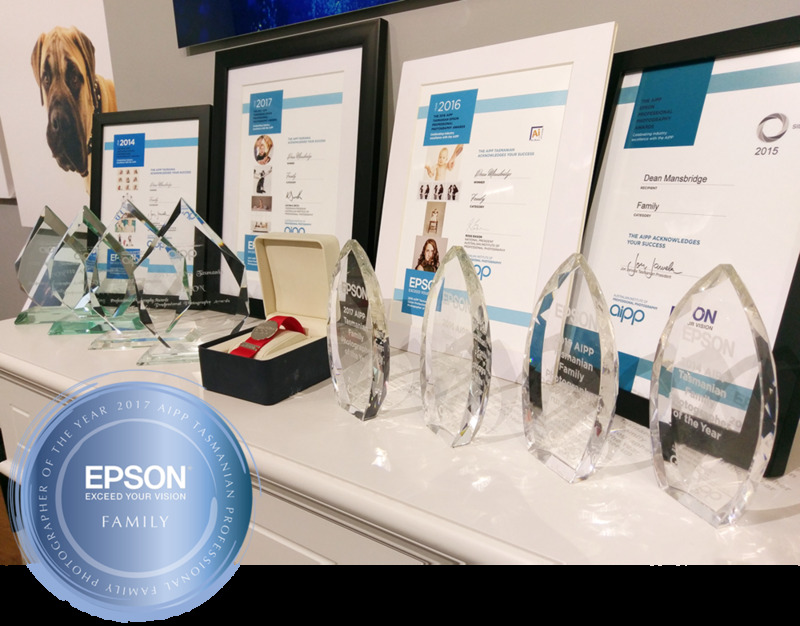 Dean received three Silver Distinctions; one for each category that he entered, as well as six Silver awards for the images that he submitted as part of his portfolio spanning the Portrait, Family and Pet categories. All winning images are shown below. 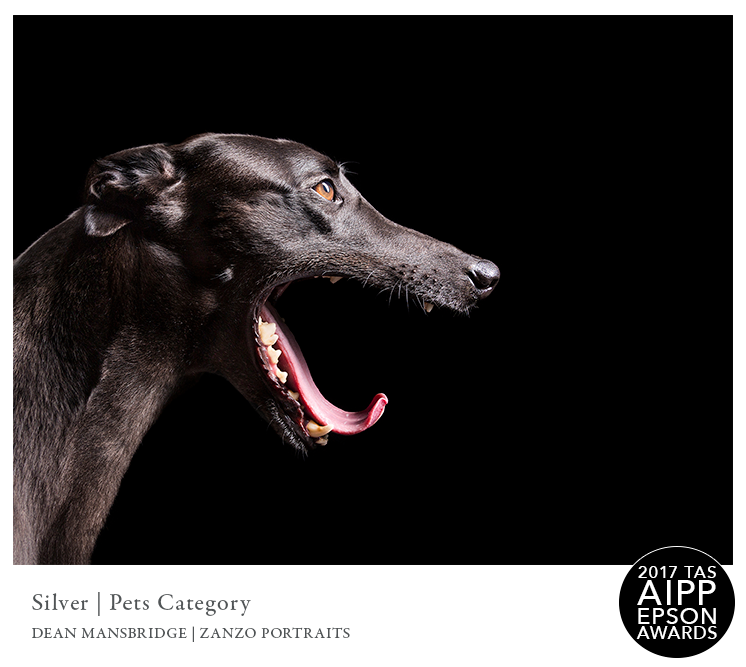 Dean was also a finalist for Portrait Photographer of the Year as well as Pet/Animal Photographer of the Year categories for Tasmania. National judging for 2017 will happen in late August. We would like to extend a huge thank you to everyone who visits our studio and inspires us to create our art. So many laughs, so many characters and so much dog hair. We love our job.